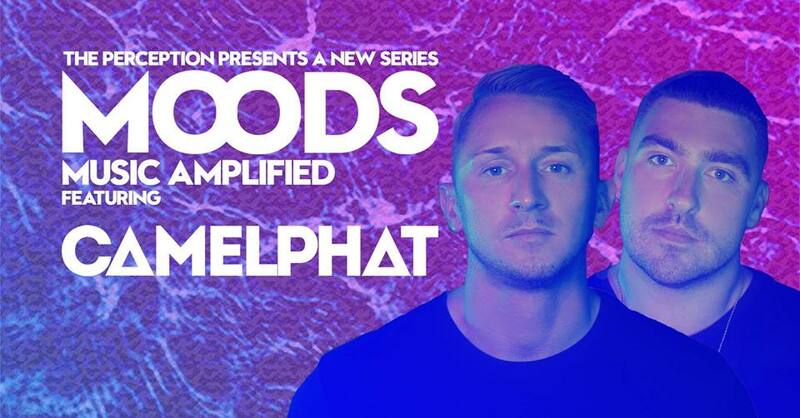 The exciting new MOODS series at W London welcomes chart-topping house duo CamelPhat for an intimate party on Saturday 15th December.  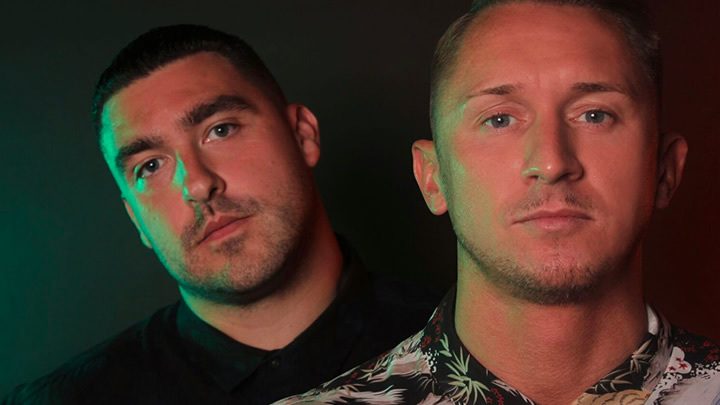 CamelPhat is the act behind club smash and crossover hit ‘Cola’, their track that reached Number One on the Billboard Dance Club Songs last year. 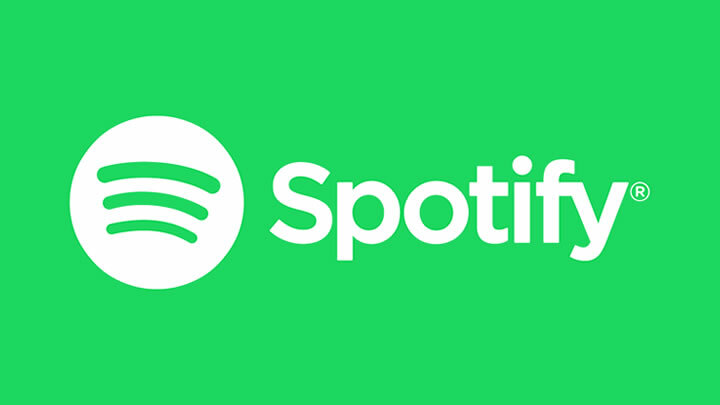 The Grammy-nominated duo now comes off the back of their ‘Breathe’ release alongside Cristoph; a single that’s already reached a top 3 spot in the overall Beatport charts in the first week of release. MOODS is an exciting new night curated by Catalan artist and Barcelona W Barcelona resident PIEM, who will be on warm up, its intimate party, that will be a unique chance to catch Camelphat up close and personal.